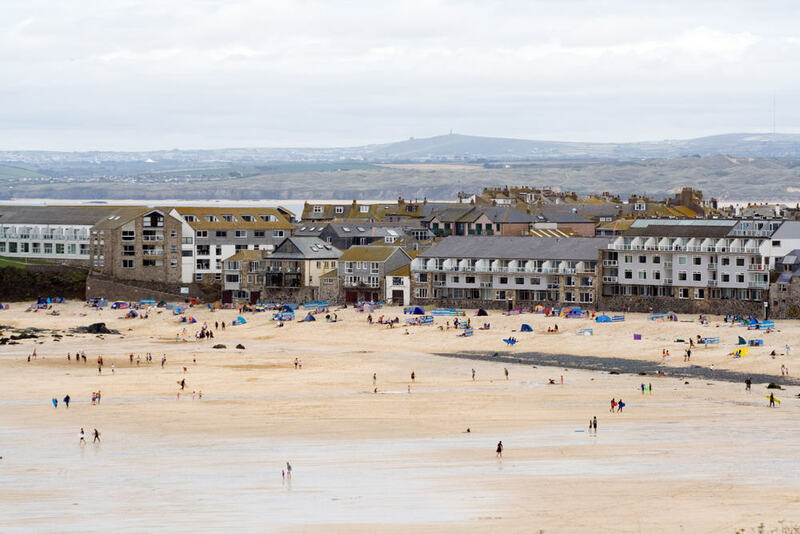 For centuries, artists have been drawn to St Ives for the quality of the light and the dazzling array of colours and on a bright day on Porthmeor Beach you can truly experience these first hand. Stunning views out across the Bay come as standard along this half mile stretch of beach. The Marine Conservation Society’s Good Beach Guide recognises the excellent water quality here and lifeguards from Easter to autumn make it the perfect spot for swimming and surfing. Spectacular sunsets and the chance to see dolphins and seals playing alongside you in the waves are just two of the reasons this is a popular spot in the summer, when a sea of colourful windbreaks greets you as you arrive. In winter you can enjoy an atmospheric walk and have the place virtually to yourself. Gaze up and you can’t miss the iconic semi-circular sweep of Tate St Ives — great for a spot of culture. 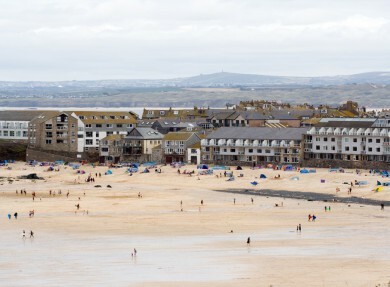 You’re also just a few short steps from the many artists’ galleries that St Ives is famous for. A great place to see and explore during a visit to Cornwall. Just kicking back with a picnic on one of our favourite beaches… a beautiful place to relax. Exploring the alleyways close to the beach. Chat to an artist in their studio, or find a unique souvenir in the Sloop Craft Market.